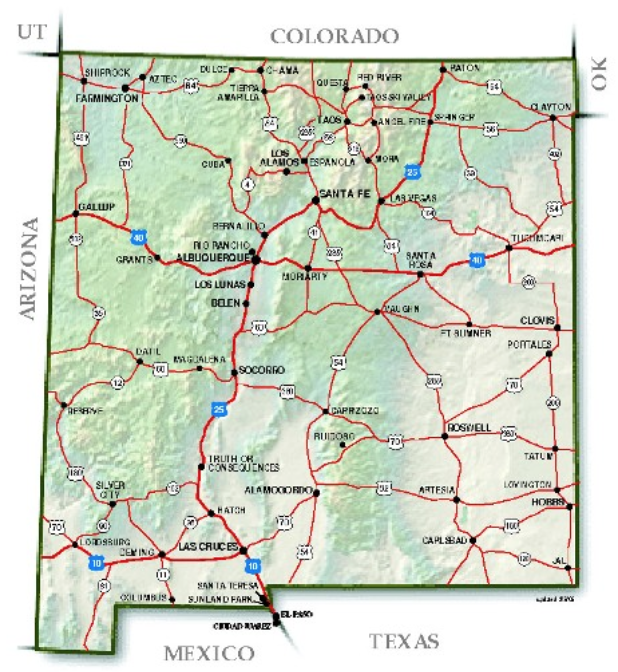 New Mexico hail storm has damaged Automobiles, homes and buildings. It happens every year and residents often feel lost or like sheep that are led by others to find repairers. This is not the case any longer. 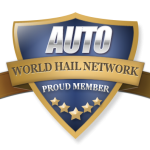 With the World Hail Network, NM residents can find local hail repair companies and check their ratings and comments left by other people. Make a smart choice when it comes to your repairs. 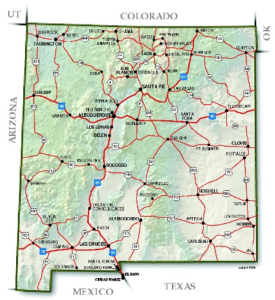 If you are not ready to contact a hail repair vendor in New Mexico yet, learn more in the Knowledge Center first.